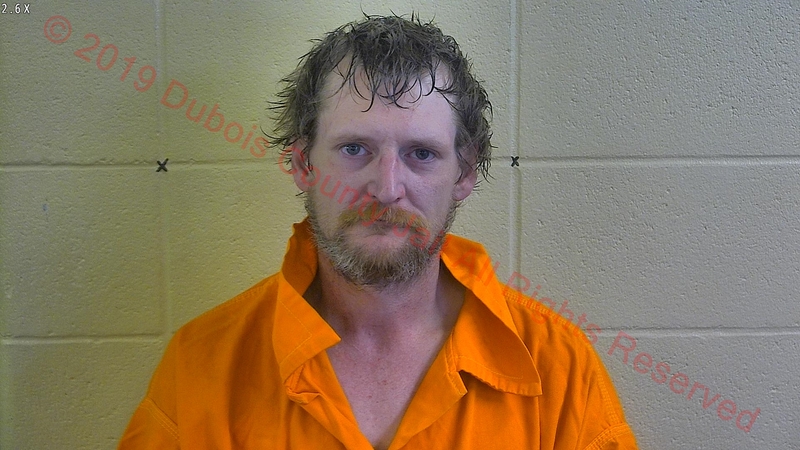 JASPER -- A Velpen man was arrested yesterday in Jasper on drug charges. Police stopped a vehicle with expired tags around 10 a.m. Friday on 41st Street. It was being driven by 36-year-old Steven Ball. Police say he had no insurance and a fake plate. The vehicle had also never been registered. As officers did a tow inventory, they allegedly found paraphernalia and a small amount of marijuana. Police then searched Ball and reportedly found around a gram of meth. He’s charged with felony Meth Possession and Maintaining a Common Nuisance. He also faces misdemeanor charges of marijuana and paraphernalia charges.